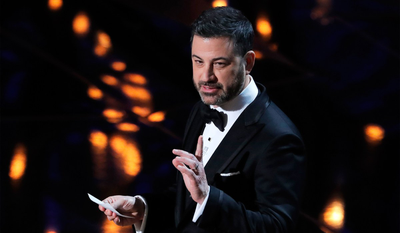 Are we prepared to rebuke everyone from Judy Garland to Joni Mitchell to Jimmy Kimmel? "Retroactive Repudiation". What a great phrase from @coldxman in an OpEd in National Review addressing the black face issue. Great read. Short and to the point.